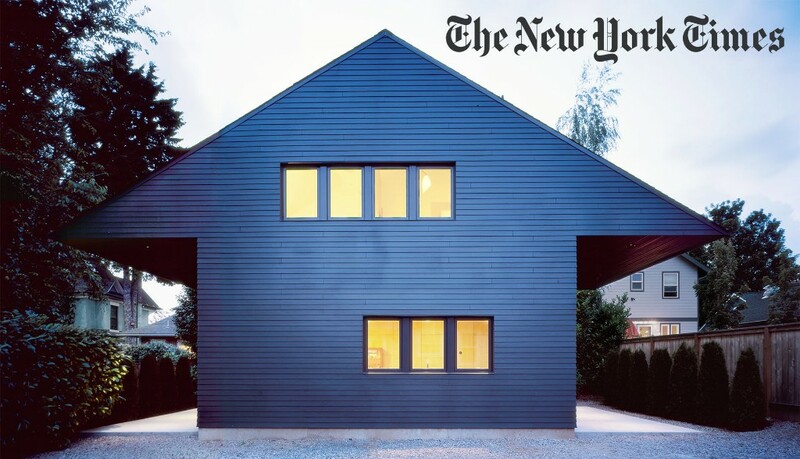 Waechter Architecture has recently been featured in the New York Times, Portland Monthly, and Urban Land Magazine. Garden House was the focus of a New York Times story, "Portland’s Small-House Movement Is Catching On." The article, written by Zahid Sarar, illustrates the building's innovative design and its response to the constraints of the site and client's budget. Discussing the growing "small house" movement in Portland and across the West Coast, Sarar highlights Garden House's influence as a model building. To read more, check out the full article at the New York Times. 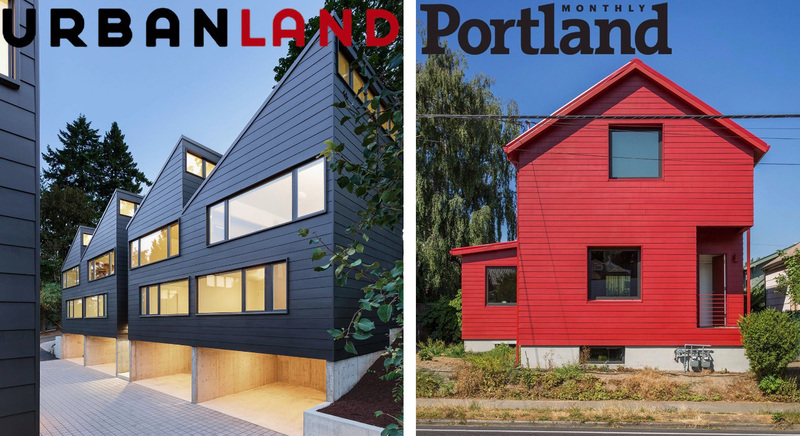 In addition, Red House was included in Portland Monthly's "Ten Great New Portland Homes" and Sawtooth was featured in Urban Land Magazine's "Splitting Makes It Whole".